The holidays are just around the corner (5 weeks until Thanksgiving and 10 weeks until Christmas). We’ve got some great ideas how you can dress up your desserts and baked goods with Aroniaberries. Aroniaberries are wonderful for your health, but they are also delicious to bake with and don’t lose much of their antioxidant power during baking. I love having a few bags of berries on hand. The 2 pound bags of Superberries go a long ways for mixing in cereal, smoothies, yogurt and baking. Here are seven baking hacks to make your berry wonderful desserts with Aroniaberries plus links to over 150+ berry dessert ideas below. Aroniaberries can be substituted for any berry in recipes, but are a bit tart so you may need to drizzle the berries in honey or add extra sugar or natural sweetener of your choice. Make your favorite cheesecake recipe. Bake your cheesecake halfway through. Top with 2 cups of Aroniaberries drizzled in honey. Bake the rest of the way. 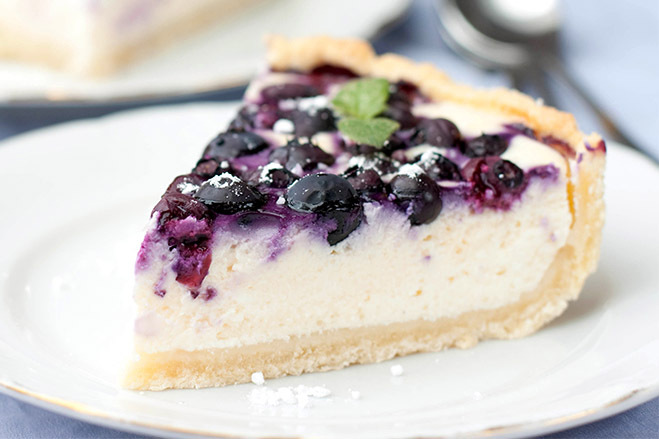 Also, try our Superberries Aronia Swirl Cheesecake Recipe made with our Aroniaberry Concentrate. 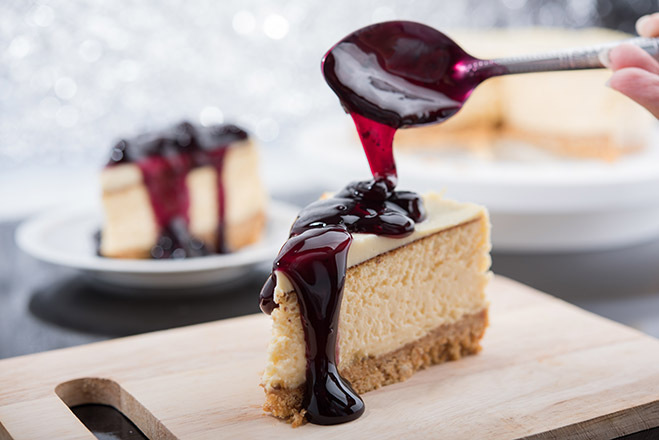 Another way to dress up your cheesecake is with our Aroniaberry Sauce. You'll love dressing up all your desserts with our Aroniaberry Dessert Sauce. Drizzle it on any prebaked or frozen cake or pie. Other ideas are to use our berry wonderful sauce on cheese cake, brownies or. It will be your new go-to sauce for everything. Get the recipe. 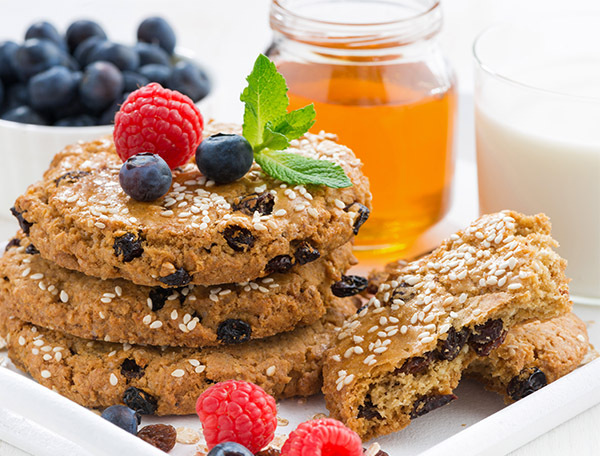 Add Aroniaberries to your favorite cookie recipe for a blast of berry flavor. Place defrosted Aroniaberries in your cookie dough balls on the cookie sheet. Our Aroniaberries have a tendency to make dough purple when you mix them into the bowl. Bake your cookies as usual. Also see the recipe for Aroniaberry Thumb Print Cookies and Pinwheel Cookie Recipes. You'll love the festive color of this Aroniaberry Triple Berry Pie. 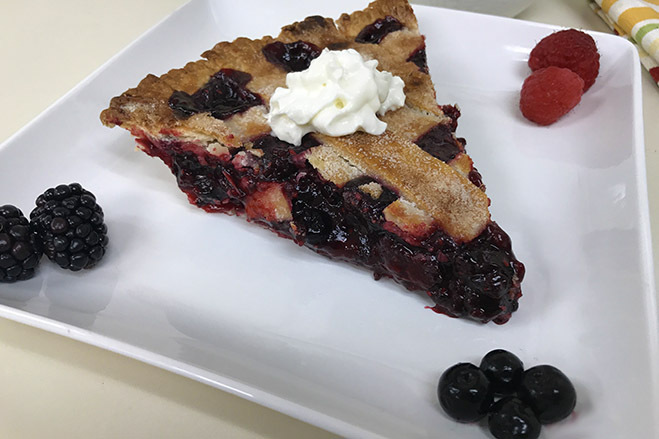 Using pre-made pie crusts, our frozen Aroniaberries and other frozen berries, you can make the pie in less than 30 minutes. And it is so easy to make, you'll want to make it every day, or bake it for all your special gatherings. Get the recipe. 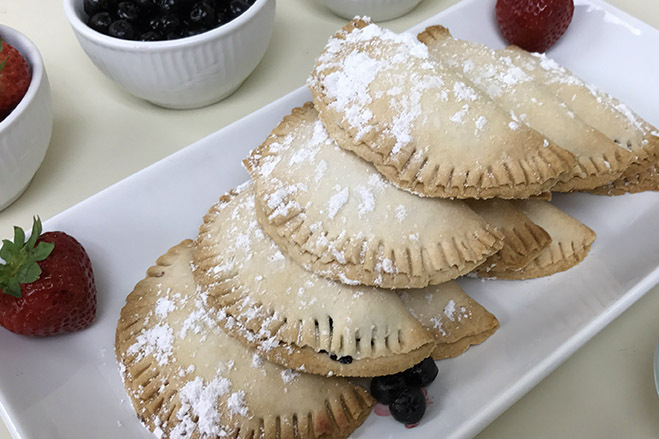 These Aroniaberry Hand Pies make the perfect dessert for your holiday buffet. Make with pre-made pie crust and stuff with Aroniaberries, these pastries are quick and easy. Garnish with dough pastry leaves or Christmas shapes. Get the recipe. 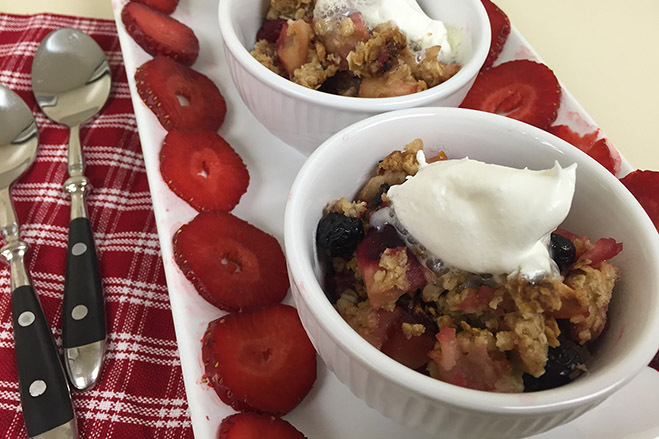 This Aroniaberry Apple Crisp is the perfect dessert for the holidays. Our purple Aroniaberries combined with delicious apples and oatmeal make a festive looking sweet treat. Serve in a colorful baking dish or in individual dishes with whipped cream or ice cream. Get super decadent and drizzle with caramel sauce. 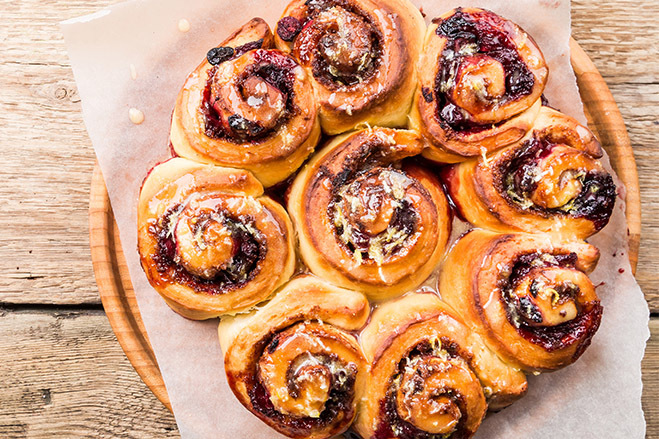 Make your cinnamon rolls as usual but when you are rolling up the dough place Superberries Frozen Aroniaberries on top of butter, brown sugar and cinnamon and roll up the dough. Also place a few berries on top of rolls prior to baking for a beautiful breakfast pastry. Create your own Aroniaberry desserts from any of the recipes below by substituting Aroniaberries for the berries in the recipe.